For vehicles with Airmatic and ABC System. vehicles. Suspension control module. 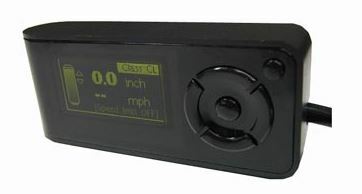 Built in speed limiter function, individual height adjustment between 0-2 inches. In case of existing internal factory Sport mode switch, it could add 1" instead of 2". The suspension remote is a complimentary accessory compatible with select Mercedes models. 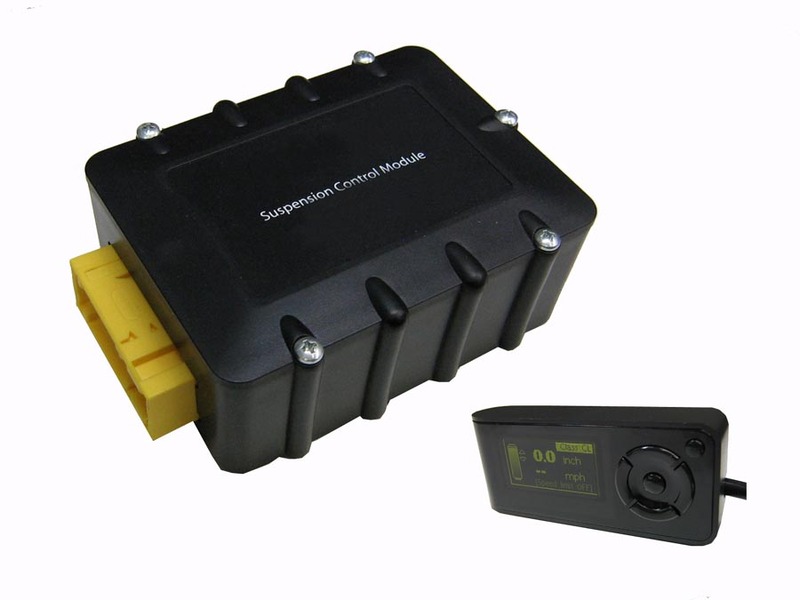 Alternatively, this module can easily function manually for customers to enjoy the convenience of remote-less suspension.